For destinations worldwide Masters Limousine, Inc offers national and international ground transportation service for business or leisure. This time and cost saving option eliminates the need to research, negotiate and contract individually with multiple providers. Coordinators are available 24 hours to assist with transportation to the airport or destination of your choice. Masters Limousine, Inc is the premier ground transportation resource worldwide. Through our international association with an elite network of affiliates, we provide luxury transportation in over 550 cities and 55 countries around the world. Executive, VIP or Private Solutions for remote ground transportation needs are obtainable. 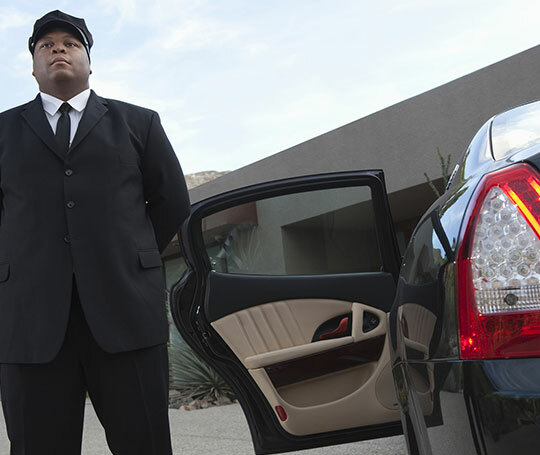 Masters Limousine Inc. supplies customized packages including an accessible electronic itinerary. We work diligently with Personal Assistants, Event Coordinators, and Travel Managers to produce a comprehensive solution for your luxury transportation agenda.